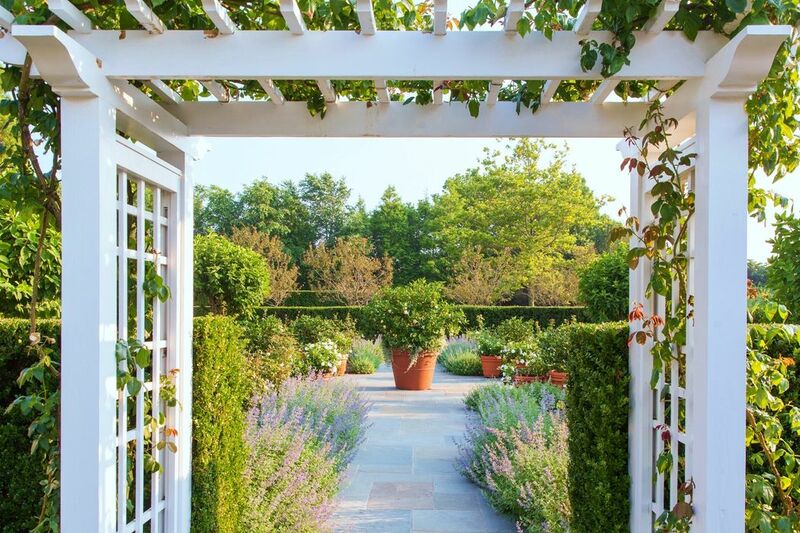 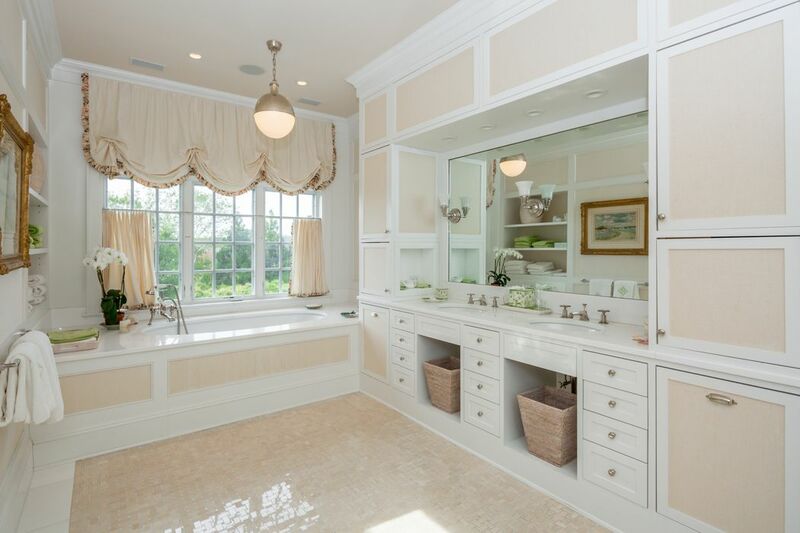 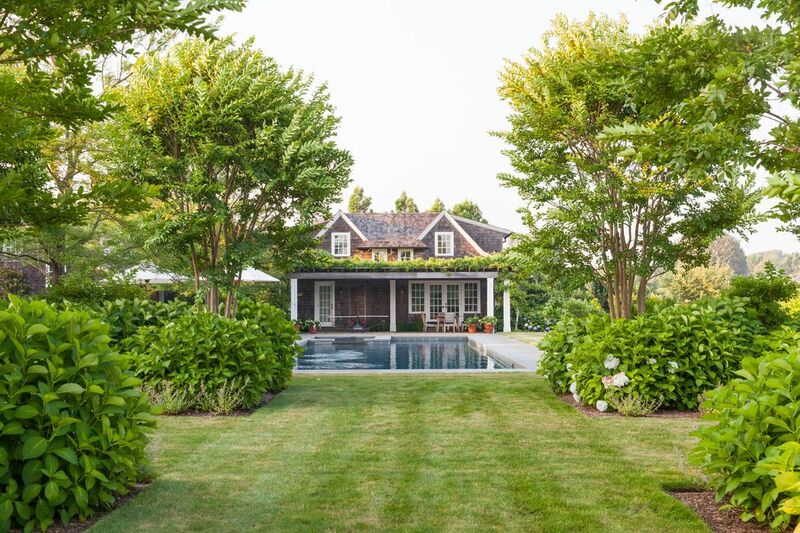 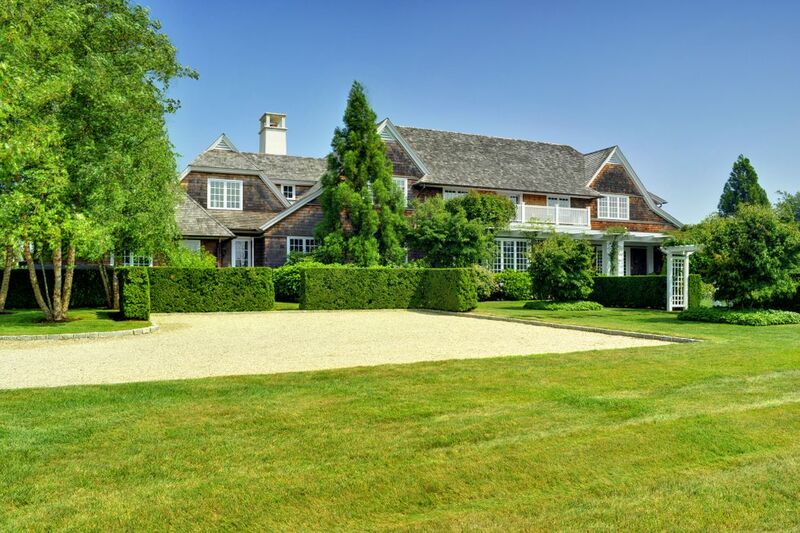 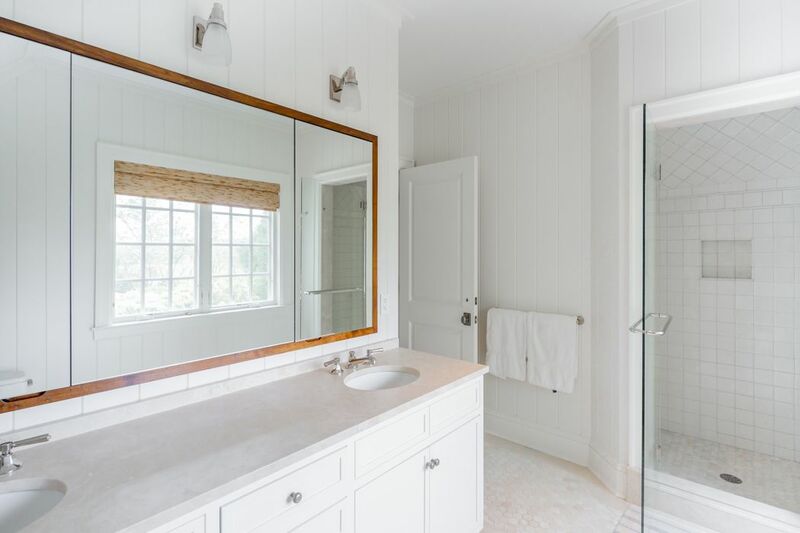 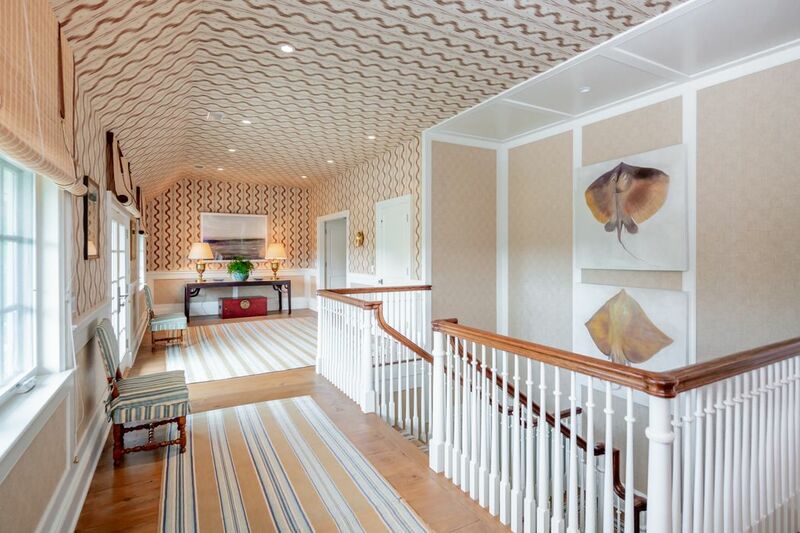 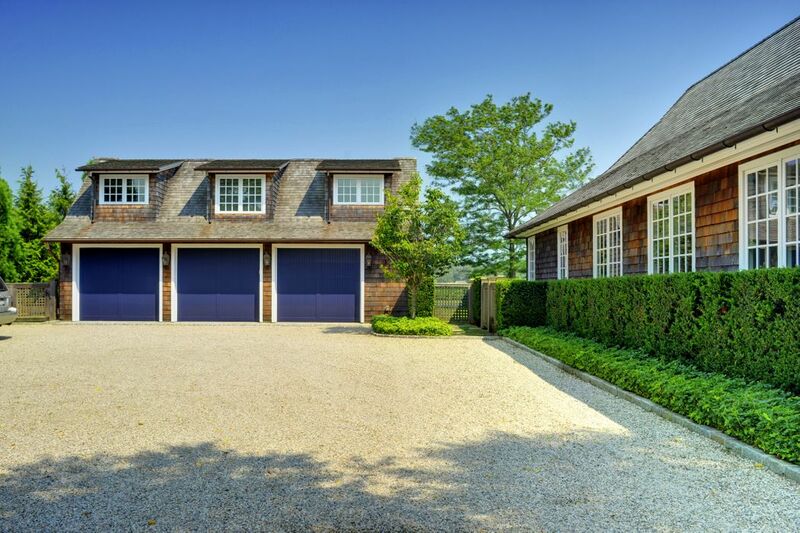 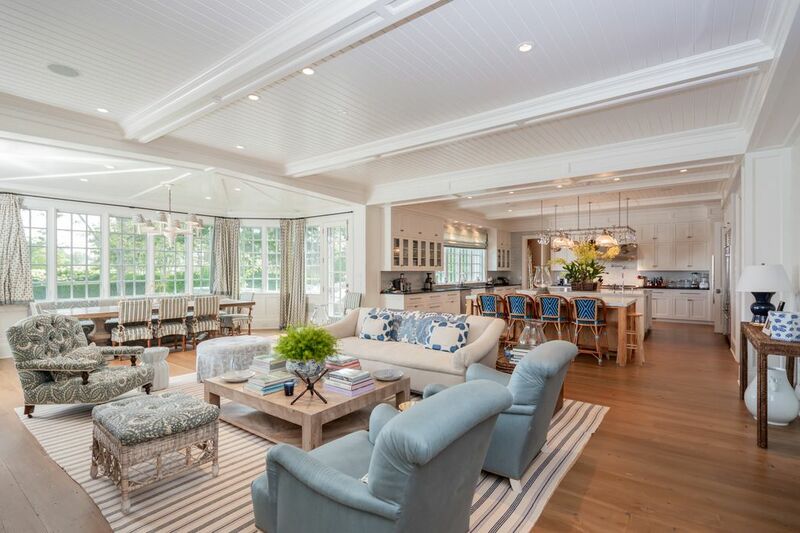 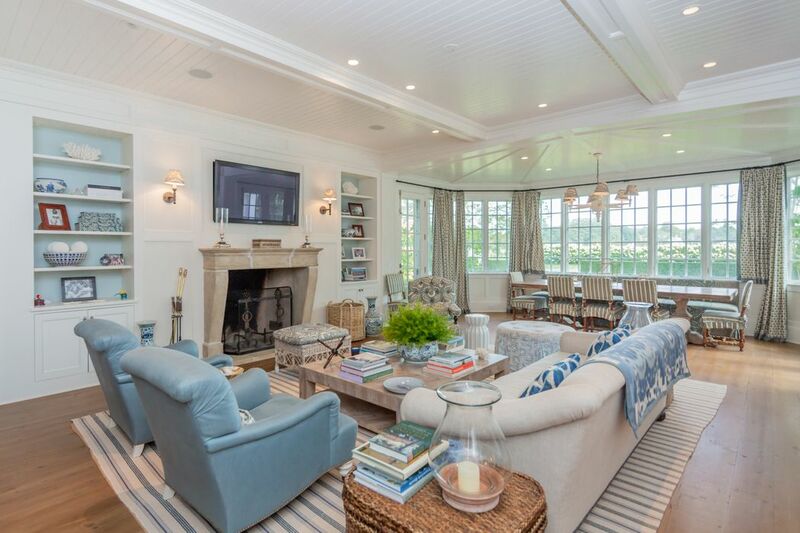 Total Privacy in Sagaponack South Sagaponack, NY 11962 | Sotheby's International Realty, Inc.
7 Bedrooms8 Full Baths10,000 sq. 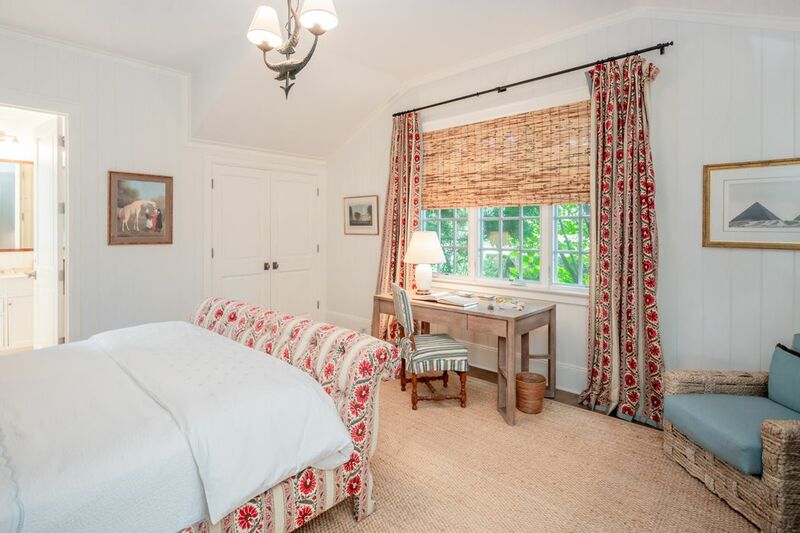 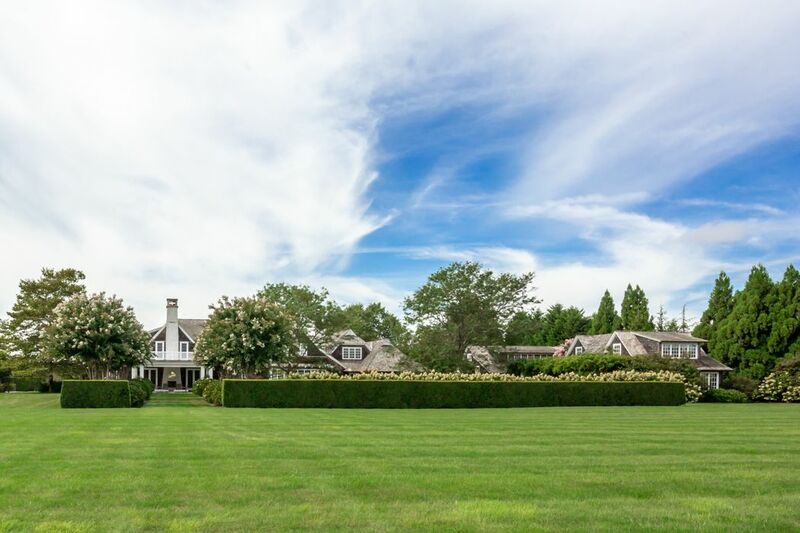 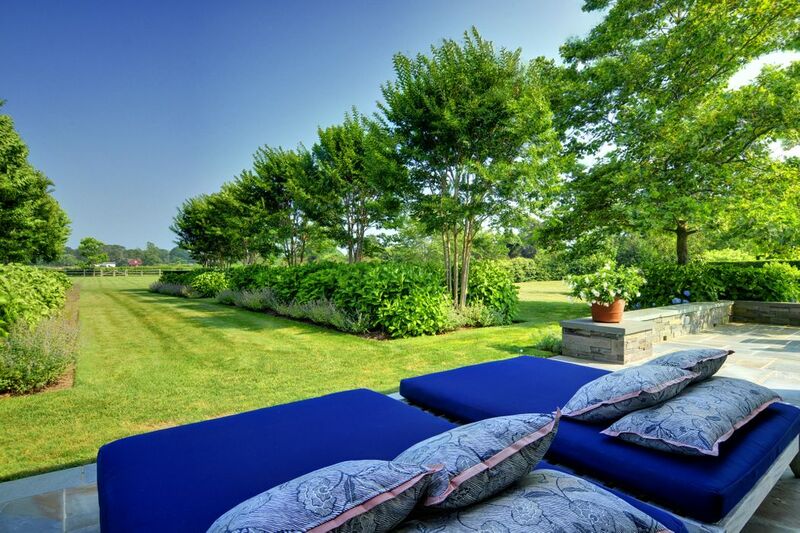 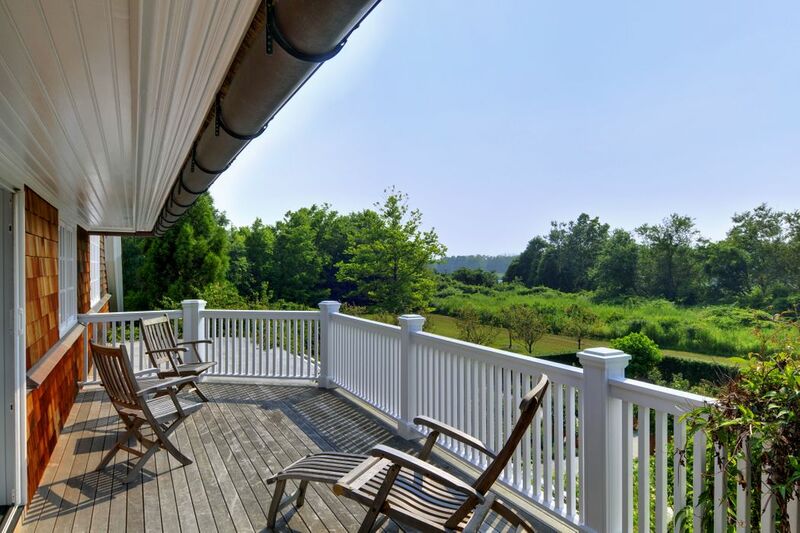 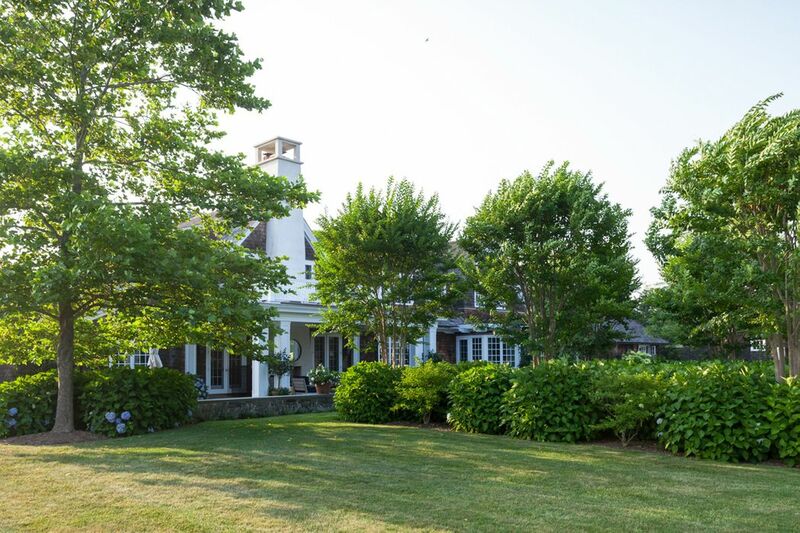 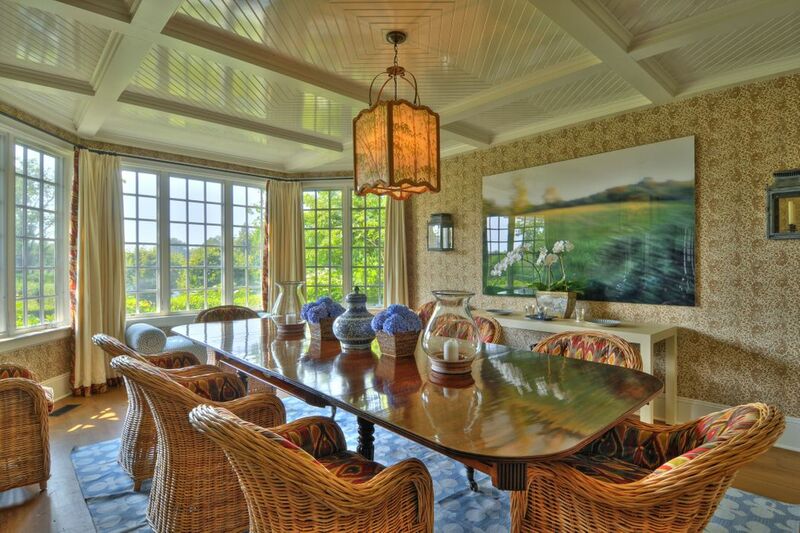 ft.
Gorgeous and private 4 acre south of the highway property, overlooking 25 acres of agricultural reserve in the heart of Sagaponack. 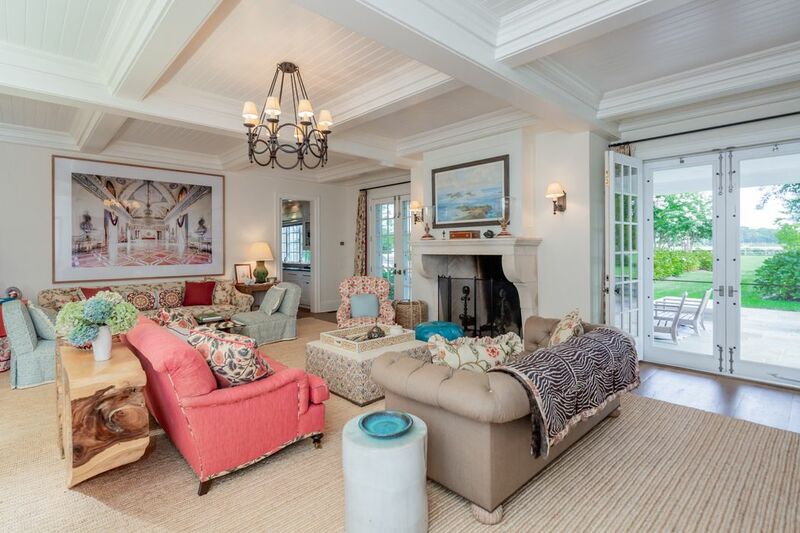 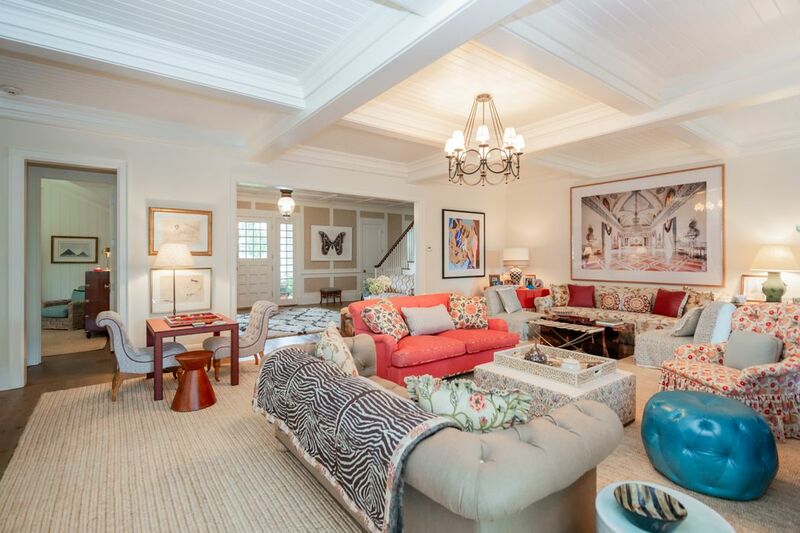 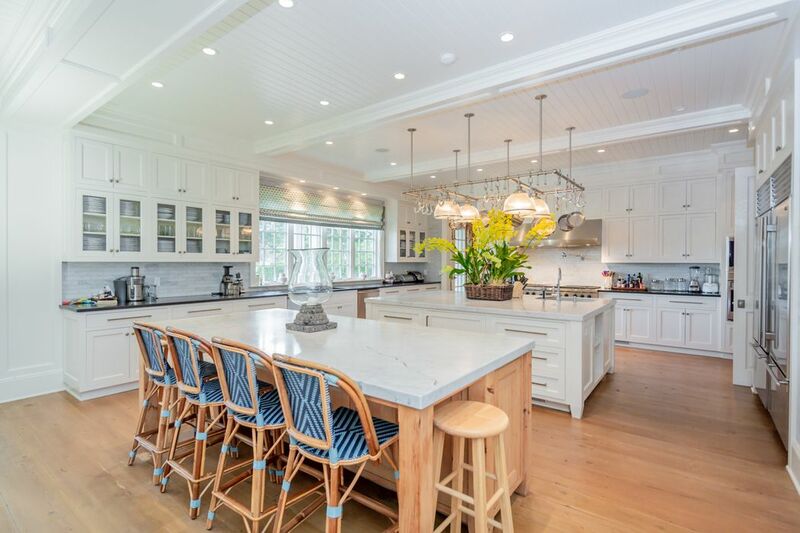 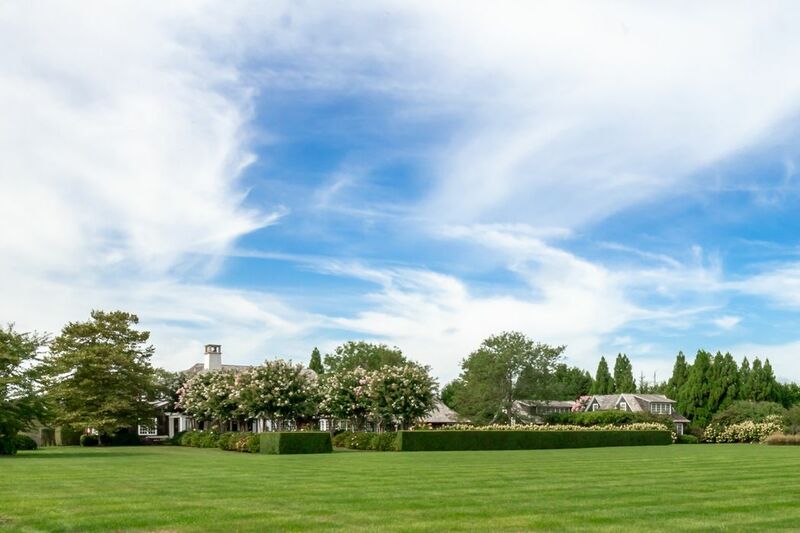 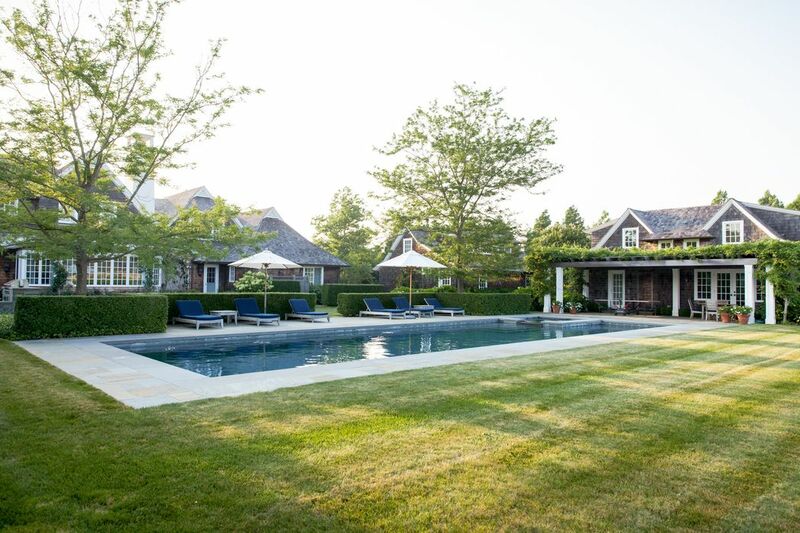 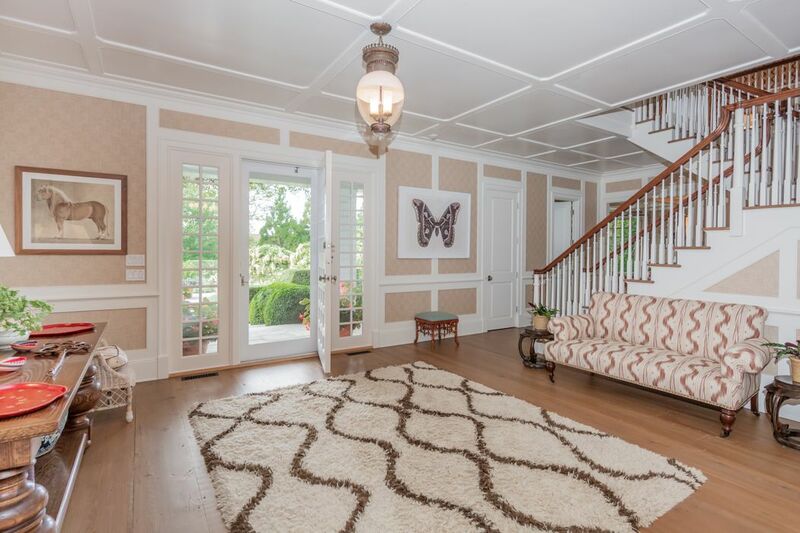 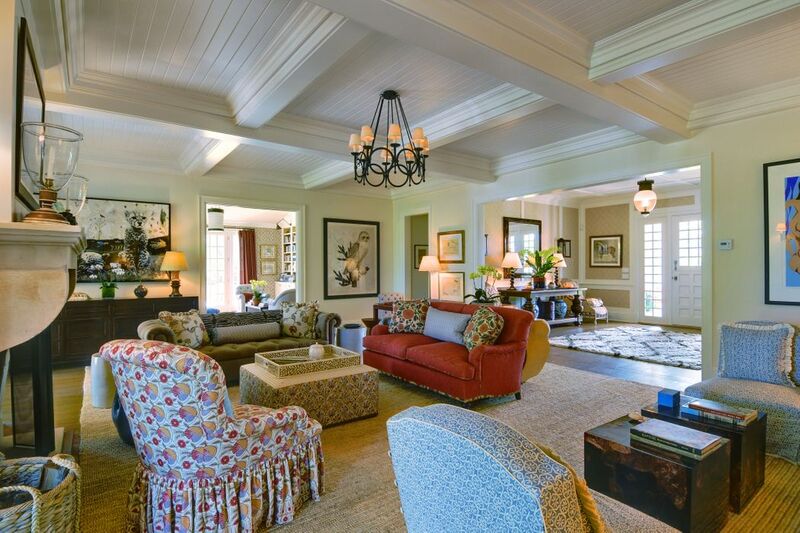 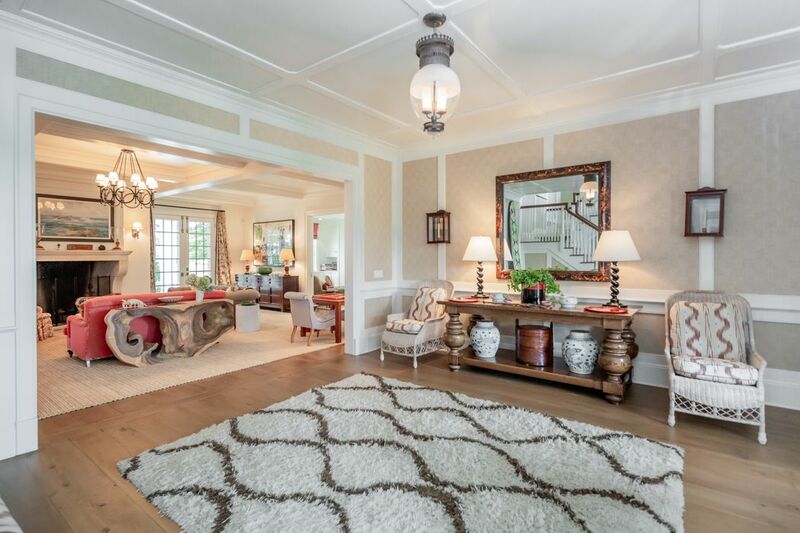 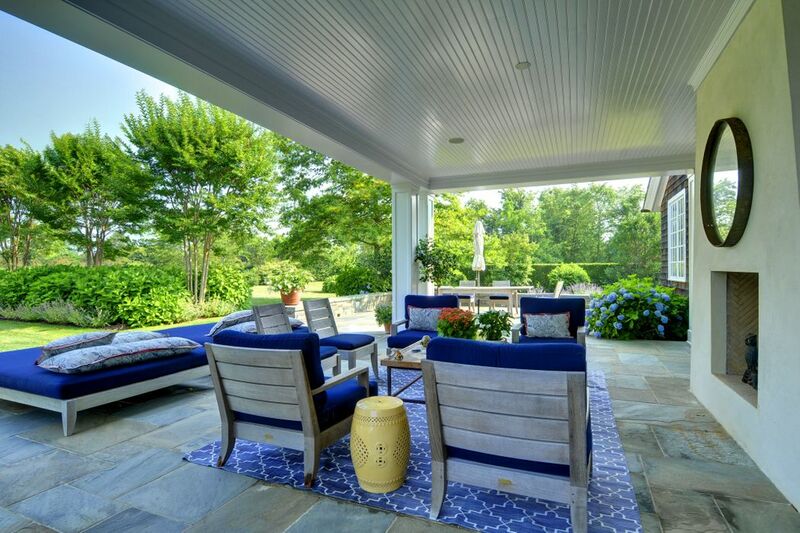 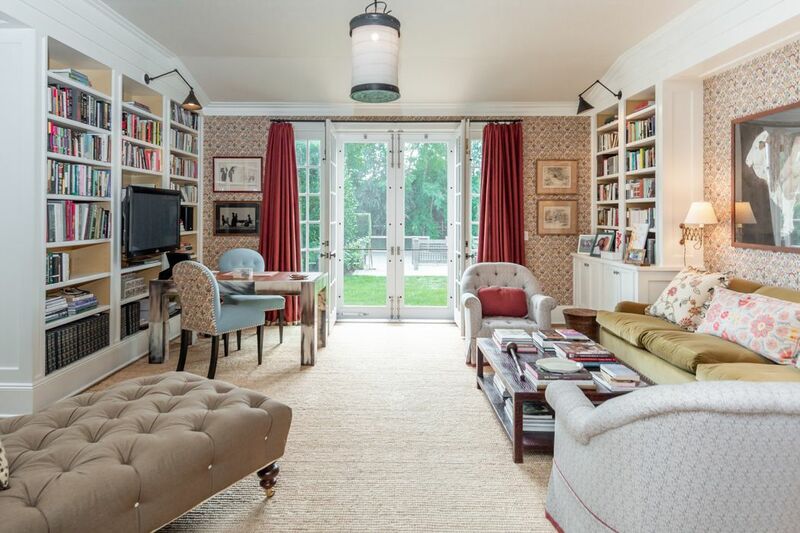 Beautifully designed custom built compound consists of a main house, pool house with kitchenette and additional living quarters, tennis court and 60 ft pool and spa. 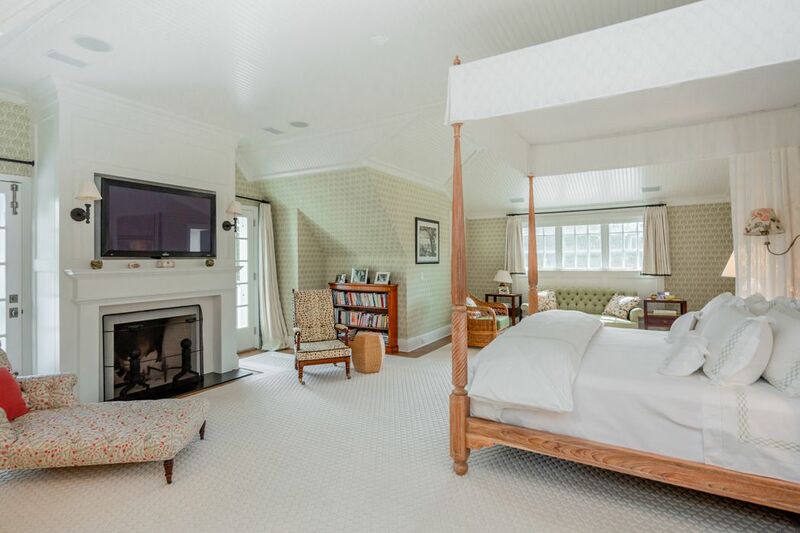 The main house features 7 bedrooms, 8 baths, a large open gourmet eat-in kitchen and family room, formal dining, media room and library. 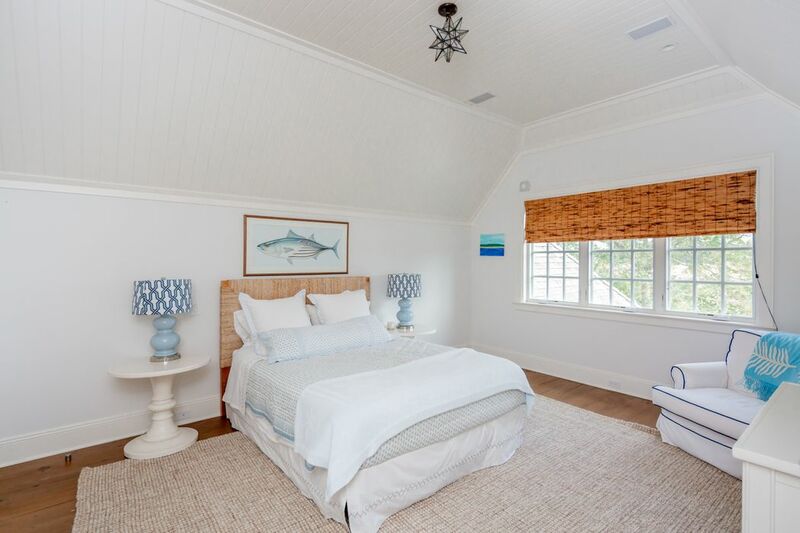 Lovely specimen gardens, open lawns and stunning views complete this chic and sophisticated home located just over a mile to Sagg Main beach.